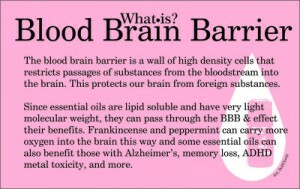 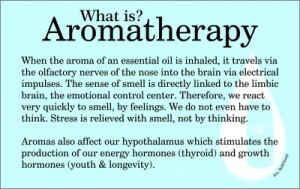 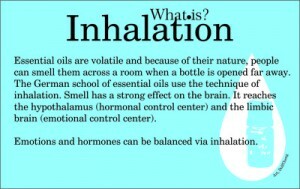 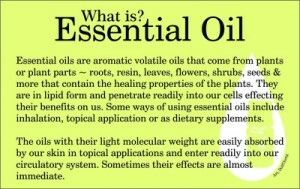 I’m sure you have questions about Young Living Essential Oils. 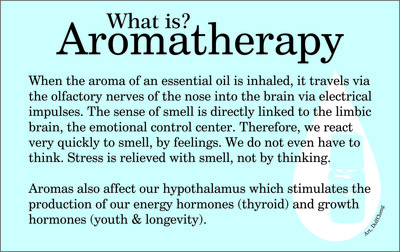 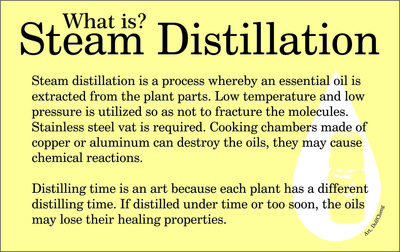 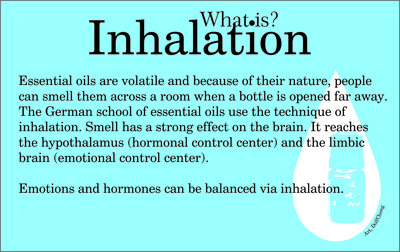 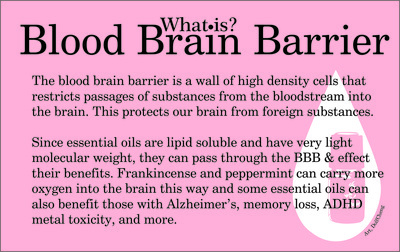 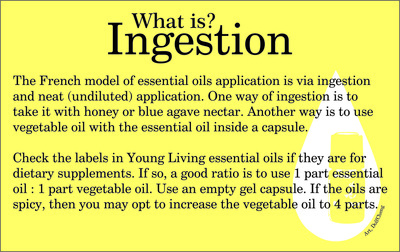 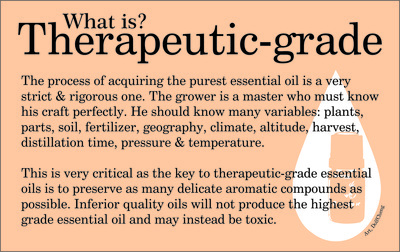 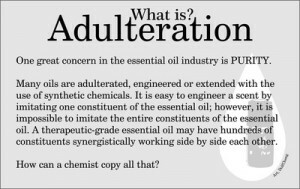 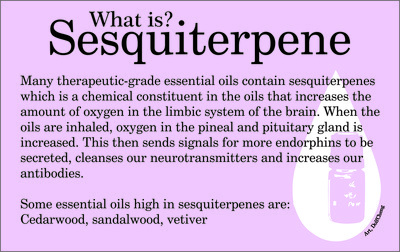 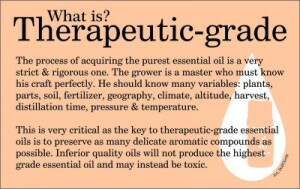 What are essential oils, what’s so special about Young Living, what are sesquiterpenes, what is adulteration,…? 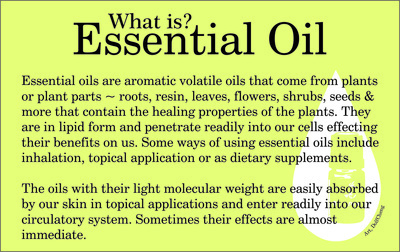 I love these graphics created by Dolf Cheng, a fellow Young Living who so generously shares his artwork freely with everyone all over the world. 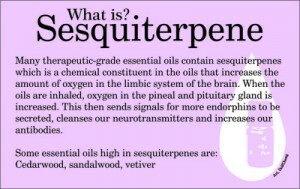 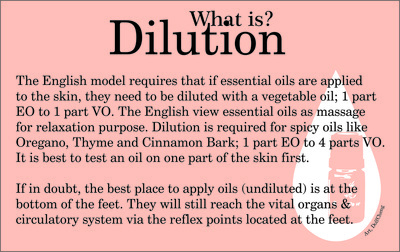 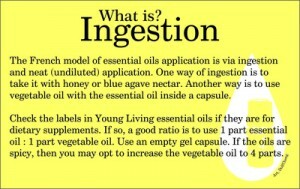 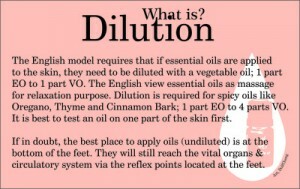 I think they do an awesome job of answering some of the FAQs on Young Living Essential Oils. 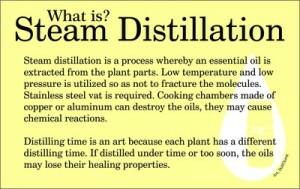 I shall add to them over time.